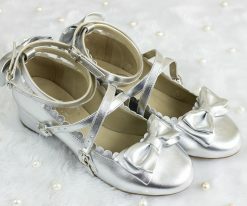 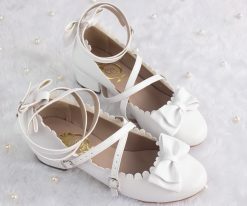 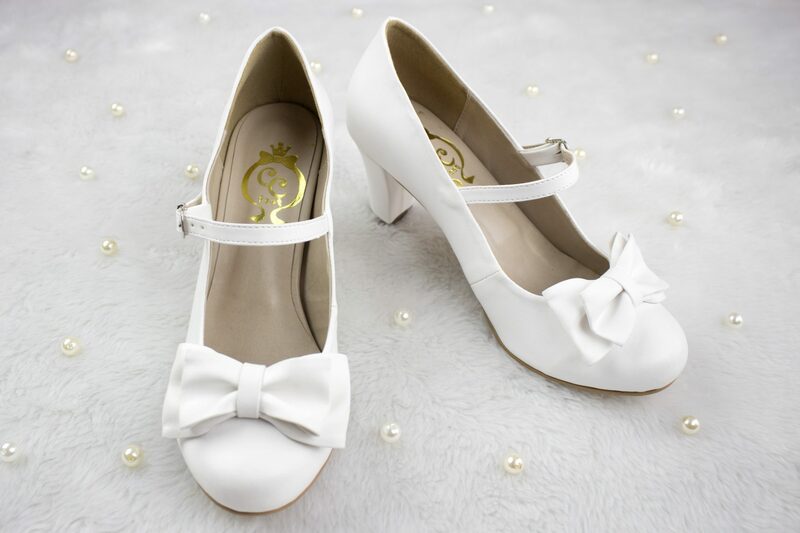 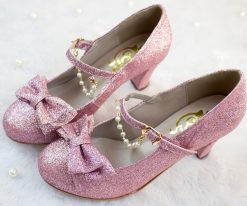 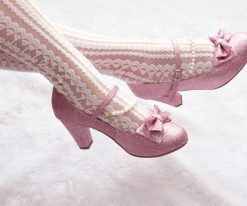 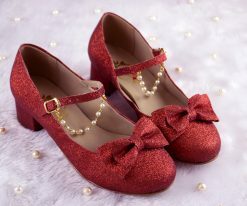 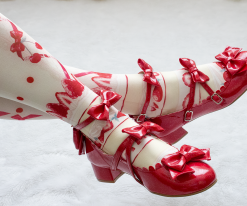 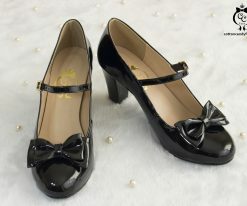 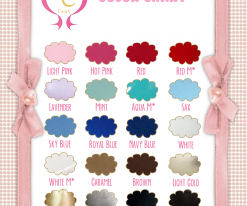 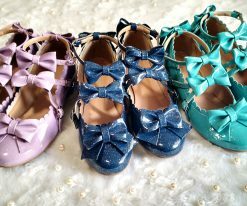 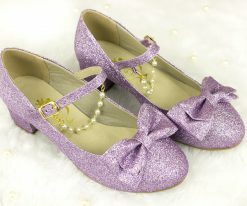 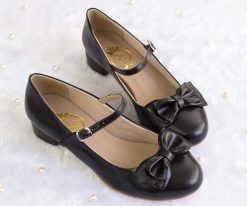 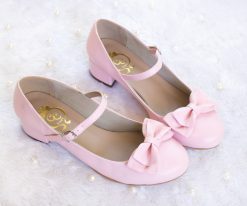 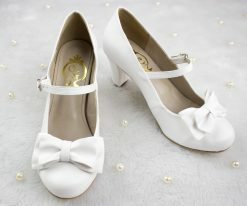 Our classic Charm Ribbon now on a high heel version, with a elegant heel with 8cm. 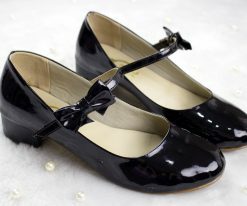 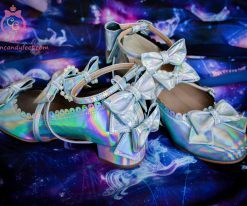 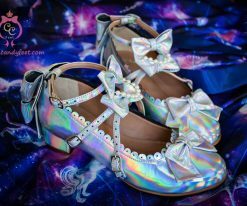 Having your comfort in mind, the shoes feature a padded insole! 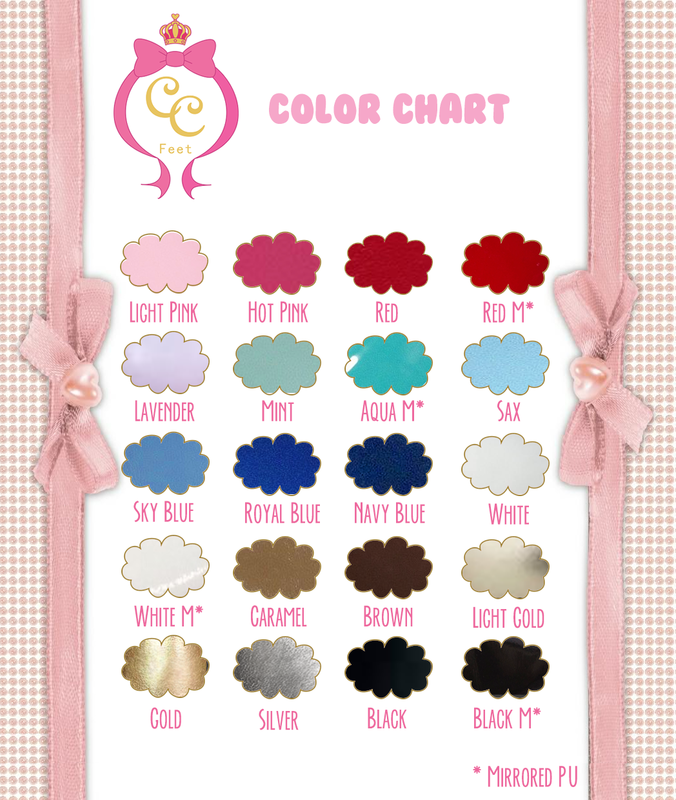 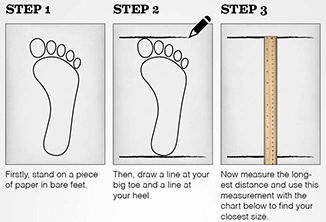 Check the size chart to choose your5size.